Explore the world with us… Alumni, parents and friends, join us on one of these wonderful adventures around the world.  To secure your reservation, please contact our travel partner, noted for each trip, and let them know you are with the Naval Academy. Some partners also allow for online booking. If you have any questions, please do not hesitate to contact me: Noreen Frenaye. Thank you for your patience as we build this page. The 2020 Travel Catalog will be in the April Shipmate magazine. Most of our 2020 offerings are available on our partner's site. As we build the page, you will be able to access these trips which are listed below by tour operator.